My toddler is a very busy little guy who can be very wild, but at the right time, he also adores toddler boredom busters that use simple materials and provide an opportunity for open-ended sensory exploration. A small sensory bin (optional). The materials are so simple! 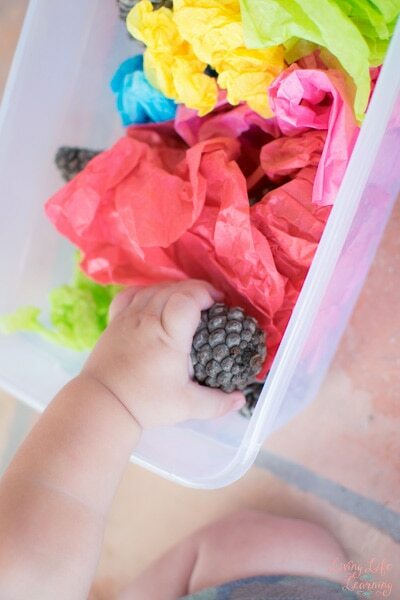 We have tons of pinecones in our backyard almost year-round, but I hear you can get them at the craft store if you’re not so lucky 😉 Tissue paper is great because it’s so light and colorful, and it seems like you can always reuse it, no matter how much you’ve crumpled it 😉 We have aquired a big drawer full from assorted birthday gifts and always have a bunch of colors on hand, but you could use other types of paper like newspaper or left-over wrapping paper instead. 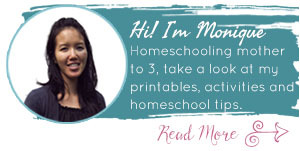 I used a shoe-box sized sensory bin to hold all of the materials because N likes to empty containers (and fill them again), but it’s not really necessary to use any kind of container. I loosely crumpled some of the tissue paper and put it in the box with some of the pinecones. 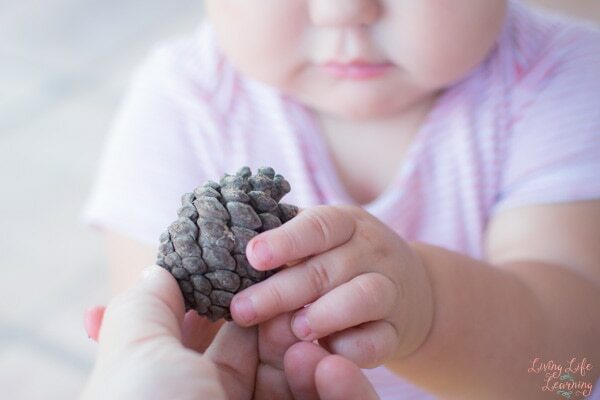 I wrapped a few pinecones in tissue paper just to add a different dimension to the sensory experience. 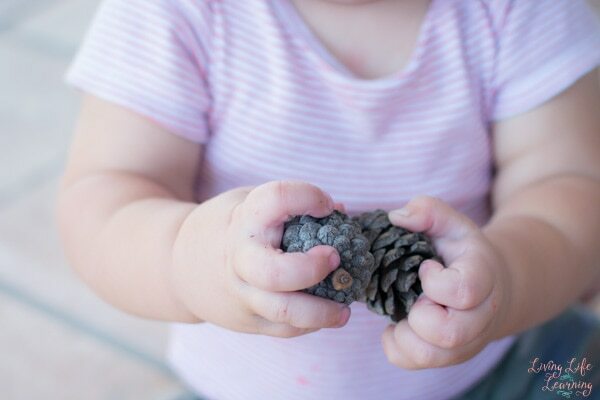 N reached for the visible pinecones first. He explored them very thoroughly. It didn’t take him long to discover that more pinecones were hidden inside sheets of tissue paper, and he carefully unwrapped them. He tried to rewrap them, but his fine motor skills aren’t there yet. Clearly, N’s self-chosen main mission for this activity was freeing all of the pinecones from all of the tissue paper, though, and he didn’t rest until he’d collected all of the pinecones. 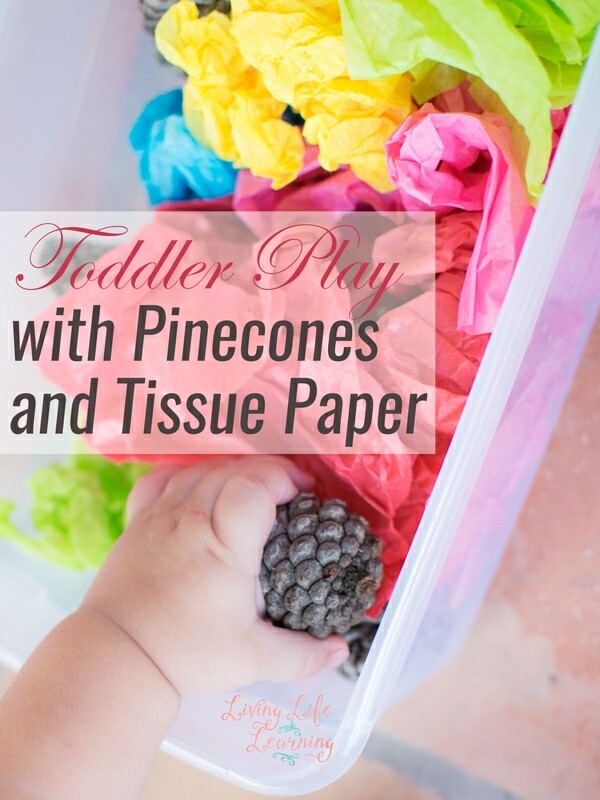 Did your toddler enjoy this activity or a similar one? 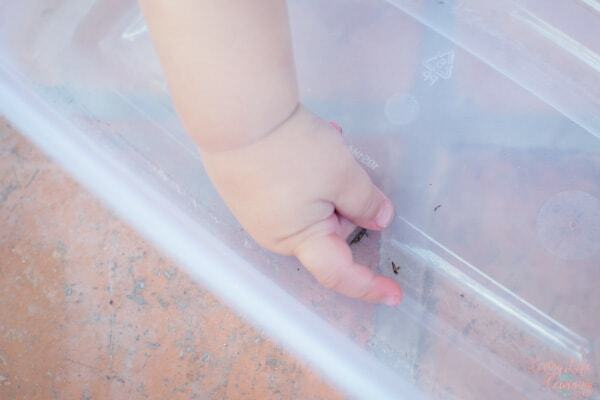 Here are a few more fun toddler activities to try: Outdoor Window Painting and Goopy Grass Sensory Play are delightful messy fun, while Fizzy Treasure Rocks and Toddler Play with Foamy Blocks provide more of a contained mess. 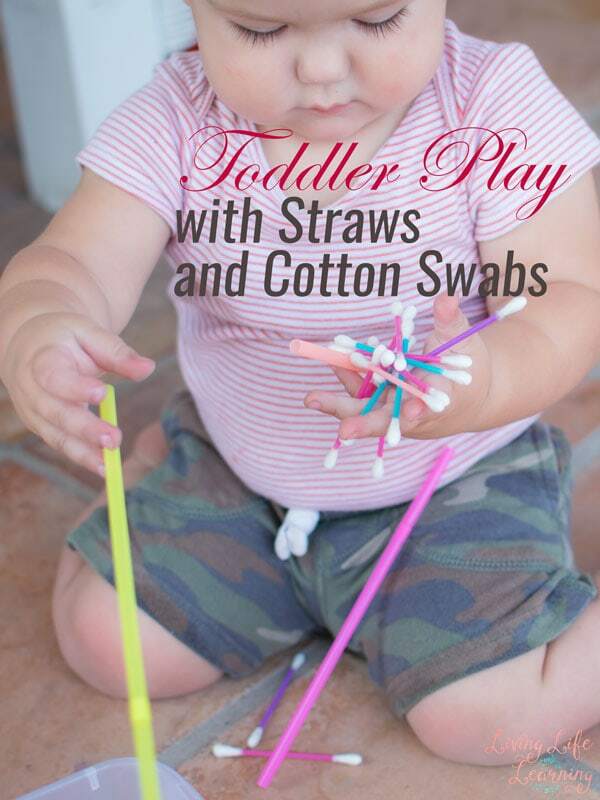 If you prefer to stick to non-messy activities, try Toddler Play with Straws and Cotton Swabs!